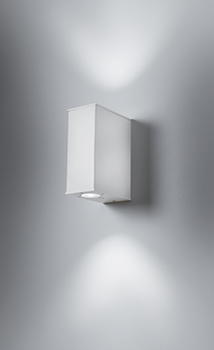 Our high power LED wall lights. 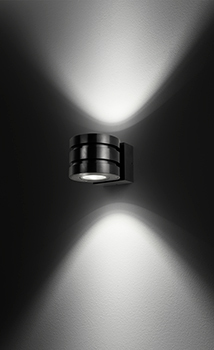 Sobriety and efficiency are the hallmarks of these attractive LED lights. 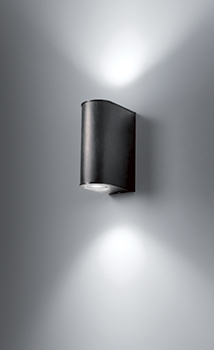 They are made of aluminum and available as standard in different color finishes: black, aluminum or white. 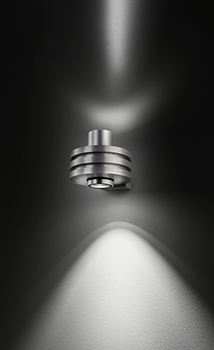 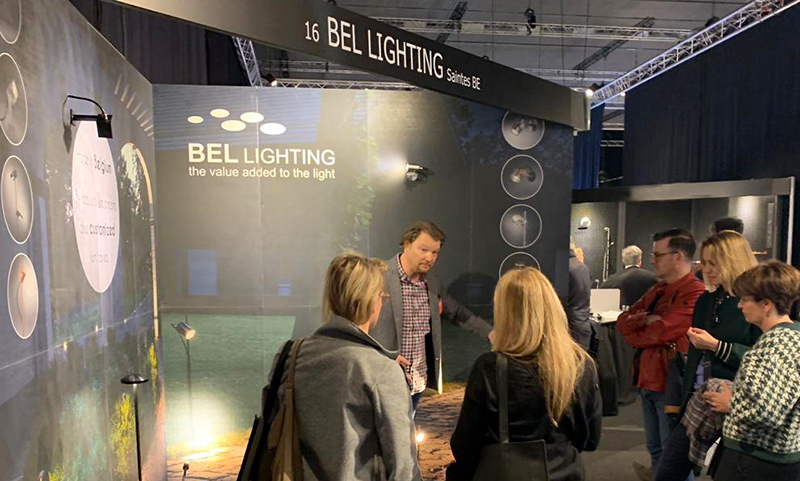 Robust wall luminaires with a contemporary aesthetic, it is the ideal solution to illuminate your facades.